A sales tactic where a sales person cold calls across a territory or list of target prospects with the primary goal of collecting information is cold canvassing. The investment of effort and time is set into motion with the ultimate goal being to generate leads and increase sales, but that larger goal is put on hold and the focus is primarily put on gathering details in order to separate the suspects from the prospects. Shifting from selling and moving more toward canvassing comes with great benefits. 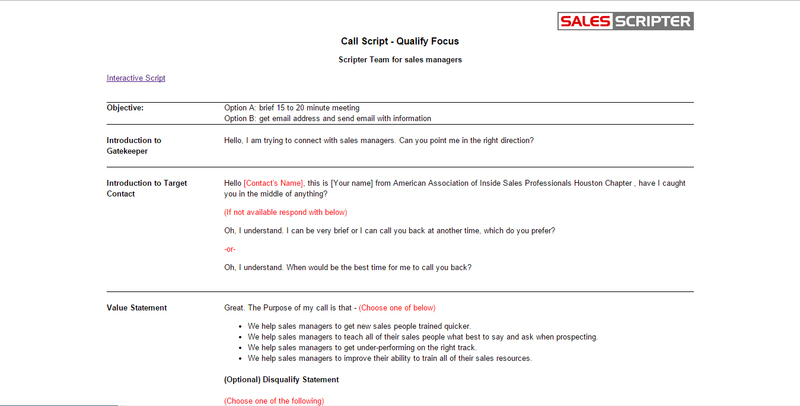 Prospects answer their phone with their guard at a medium level when you cold call. Basically, they are trying to protect themselves while trying to decipher who you are and what is the purpose of your call. 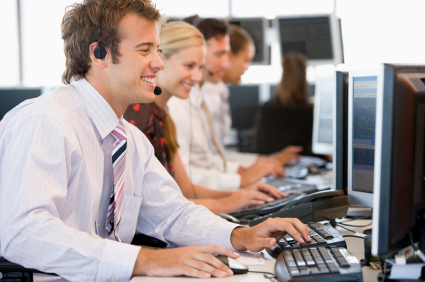 Everything that you do and say during a cold call will either make the prospect increase or decrease their guard. What makes cold canvassing great is that it is somewhat of an indirect approach. 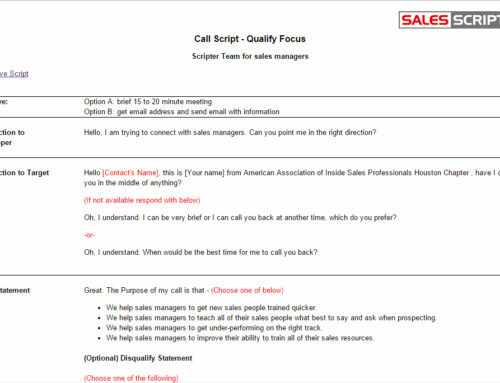 Instead of calling directly to sell something, you are more so calling to gather information. The prospect may know that your ultimate goal is to sell something, but when you come across as simply an attempt to gather information instead of trying to sell something, this will decrease the prospect’s guard and help to improve your ability to establish cold calls. 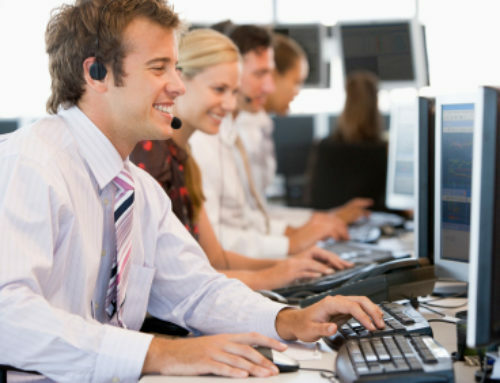 Sales professionals commonly experience some amount of cold call anxiety when the time comes to make cold calls. Cold canvassing is beneficial in that it can help to decrease any lingering anxiety. With the primary goal of making a cold to try to generate a lead, anxiety can build due to the potential for a slight conflict. Starting out on a different page from the prospect and working to bridge the gap that they have created due to they know you are trying to sell something and they do not want to be sold typically. The gap is not as large when cold canvassing as you are not trying to sell anything. Your primary goal is to simply collect some quick details. Prospects typically have a firm stance on not buying anything, but they may not have as firm of a stance on not sharing any information. This makes it an easier call to make and also decreases any cold call anxiety that may exist. 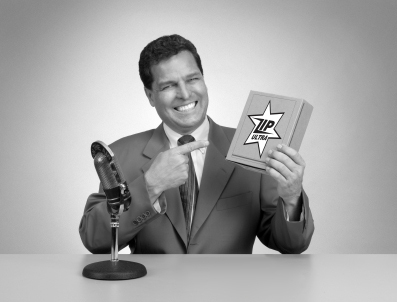 Being able to gather information from the prospects is one of the main keys to success in selling. While cold calling, try generating leads without collecting information first. This is because you might be trying to sell to prospects that aren’t qualified which means you might not have the right messaging or strategy in place. When performing cold canvassing first, you are collecting valuable information which can help you to ensure you’re selling to the right prospects and that your approach and messaging are tight. 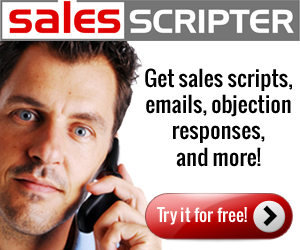 SalesScripter provides web-based sales training helping sales pros to incorporate cold canvassing into their strategy.